The concept for the Blues Rules Crissier Festival was form at the North Mississippi Hill Country Picnic in 2008 when Festival Coordinator Vincent Delsupexhe attended the Picnic and wanted to take the Picnic feel back to Europe. Blues Rules was worked diligently to promote the North Mississippi Hill Country blues through its festival and continued to coordinate with the North MS Hill Country Picnic festival coordinators to bring traditional hill country performs to his festival. Vincent & the Blues Rules are cultivating a beautiful path for music to cross the Atlantic. The Mississippi musical vibration captivates and informs both the unsuspected and already passionate listeners. Vincent and the festival select performers which embrace the emotion and style of the genere from Past, Present, and Future. Blues Rules and Crissier, with its welcoming and supportive local government and merchant base, and wonderful community volunteers, has wholeheartedly embraced the music that sprang from the Mississippi Delta and Hill County and waves the flag for it 365 days a year — not just during the annual weekend long festival. The festival has been a source of income, support and a European springboard for a wealth of artists from Mississippi as well as artists influenced by the sound and spirit of the great music from the Magnolia State — including me and my internationally touring band Ted Drozdowski’s Scissormen. Mississippi blues performers at Blues Rules have included Kenny Brown, Kent Burnside, Lightnin’ Malcolm, Blue Mother Tupelo, Robert Belfour and Bud Welch, among others. The festival’s slogan is “where the Mississippi meets the Leman Lake,” referring to the large body of water in nearby Geneva. 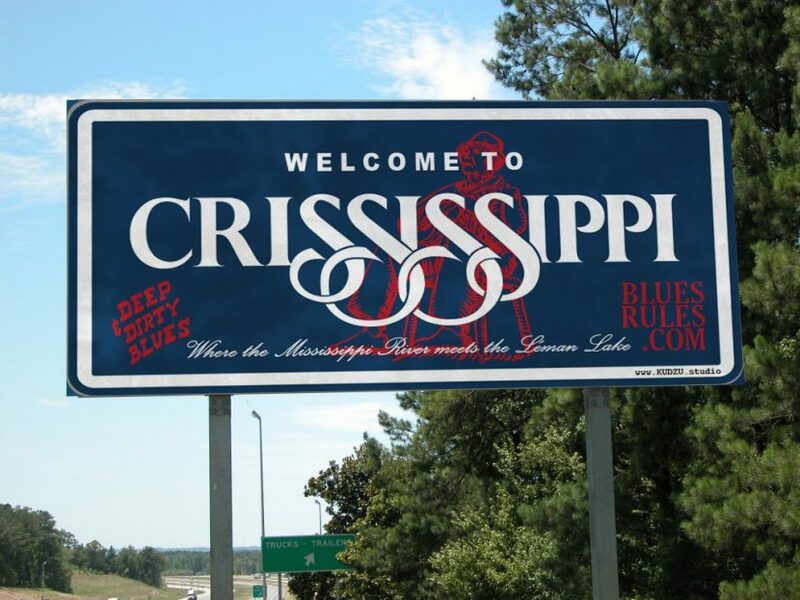 When it comes to Mississippi blues, Crissier and Blues Rules are among the few literally putting their money where their mouths are in a meaningful way. People come to Blues Rules from all across Europe and leave having a better understanding of the music that emerged from the land where the blues began.